The MC maestro, Common, has recently released a new album entitled Nobody’s Smiling, and let me tell you, it’s a doozy. Common has been one of my favorite rappers for a long time, so I am quite biased in my views on this project. If you’re skeptical of my beliefs, don’t talk to me. Ok, well, the first thing that struck me on this album was the wide variety and quantity of features. Common employs the talents of various artists such as the spoken word wizard Malik Yusef, and the ever-dark Vince Staples. 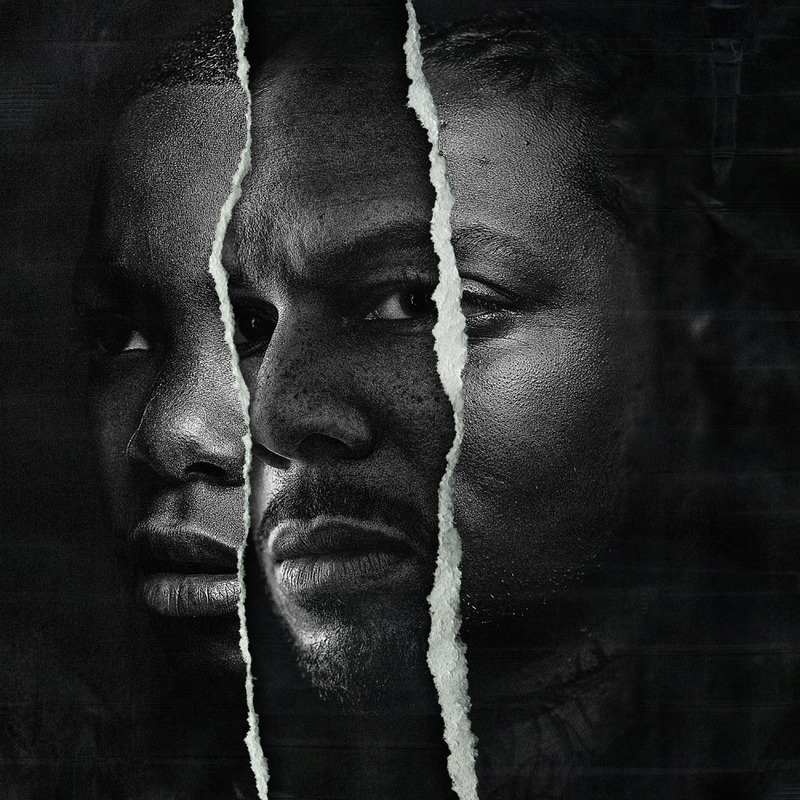 Common’s use of features is a not-so-subtle nod of approval to up and coming hip-hop artists both in and outside Chicago. Chicago, Illinois is the primary focus and point of this project. Common appears to be looking to both bring light to and support his city. If you haven’t been living under a rock, or haven’t listened to any Chief Keef recently (#Bang3OnDaWay), you’d know that things in Chicago are not so great. With high murder and unemployment rates, the Windy City is a dangerous place. By highlighting talented Chicago youths, such as the female MC Dreezy, Common spreads the most valuable of resources, hope. Without getting too sappy, I think Common is trying to show kids in Chicago that there are alternate means, other than drug dealing or gang-banging, to meet their ends. With all the focus I’ve given to features on the album, I feel I’m underselling how fantastic Common is on this album. On tracks like “Rewind That,” Common Sense shows us that he can still outrap your favorite rapper’s favorite rapper. His borderline spoken word approach to rap is a welcome change to the vast amounts of Drill music that has consumed my iPod.